In all nine provinces across South Africa, 687 young people – aged between 18 to 25 years old – will undergo Core 1 Training which prepares them to serve in a year-long peer motivation and leadership programme. As peer motivators and community mobilisers, they implement the organisation’s comprehensive healthy sexuality, positive lifestyle and skills development programmes in schools, clinics, loveLife Y-Centres (youth centres) and community-based organisations nationwide. They reach over a million youth aged 12 to 19 years old, promoting healthy lifestyles and positive mindsets. 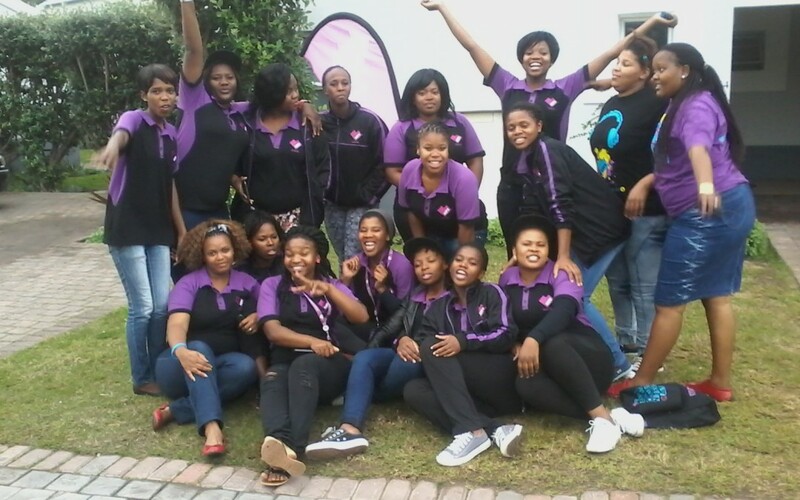 loveLife’s groundBREAKER programme, the country’s largest youth leadership development initiative, has been successfully implemented nationwide for the past 14 years. Taking place annually, Core 1 Training not only prepares the new groundBREAKER recruits, but also gives them the opportunity to promote their personal development. Over the two-week course, the groundBREAKERs will gain community mobilisation, presentation, facilitation, problem-solving as well as event and project management skills. They will also receive comprehensive life skills and healthy sexuality information on numerous topics such as HIV, TB, teenage pregnancy, gender-based violence and substance abuse so they’re equipped to accurately inform and assist youth to tackle these widespread challenges. Speaking about Core 1, Nomxolisi Malope, loveLife’s Senior Manager: Games & Schools says: “This training will give our groundBREAKERs skills that will not only prepare them to implement loveLife programmes, but that will empower them to achieve their goals long after their year-long tenure is over. Each groundBREAKER will work with a team of five mpintshis (loveLife volunteers) who they’ll guide and support in the implementation of loveLife programmes. During the training, valuable learnings on recruiting, maintaining and mentoring mpintshis will be provided. In the last evaluation, 65,3% of groundBREAKERs were either in full-time employment or education two years after participating in this programme, which is significantly higher than the general population with similar characteristics. This is a great success for the programme considering South Africa’s high youth unemployment rate. The funders for the groundBREAKER programme in 2016 are the Department of Health, Sport and Recreation South Africa, FIFA Football for Hope, FIFA Legacy Fund, Volkswagen South Africa, Bokpoort Concentrated Solar Power Project and Kolomela Mines. For more information on the groundBREAKER programme or loveLife, call the loveLife Contact Centre on 0800 121 900 or send a PLZ CAL ME to 083 323 1023 and a counsellor will call you back as soon as one is available.